"Holiday shopping of all types. Pictures with SANTA and activities for the kids. Concessions available as well! Admission is free." Booths are 10 X 10 and cost $45 per booth, plus 1 donated raffle item. 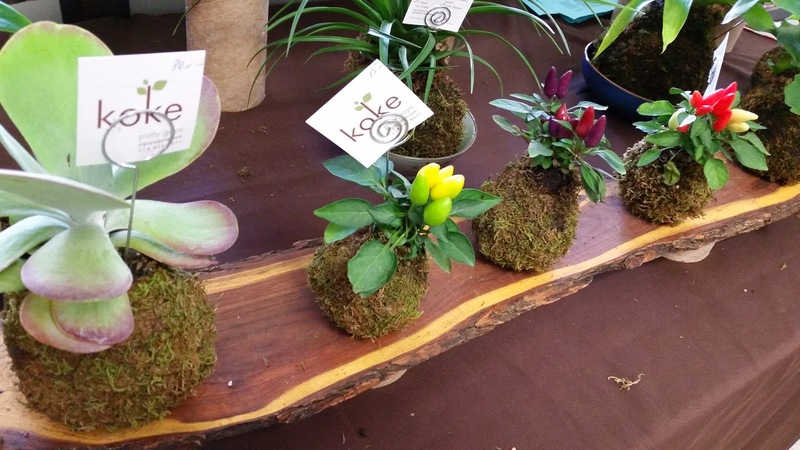 The first 22 vendors will be offered tables. Electricity is available on a first come first serve basis. For more information, visit their website or contact their event coordinator at mich2899@yahoo.com. 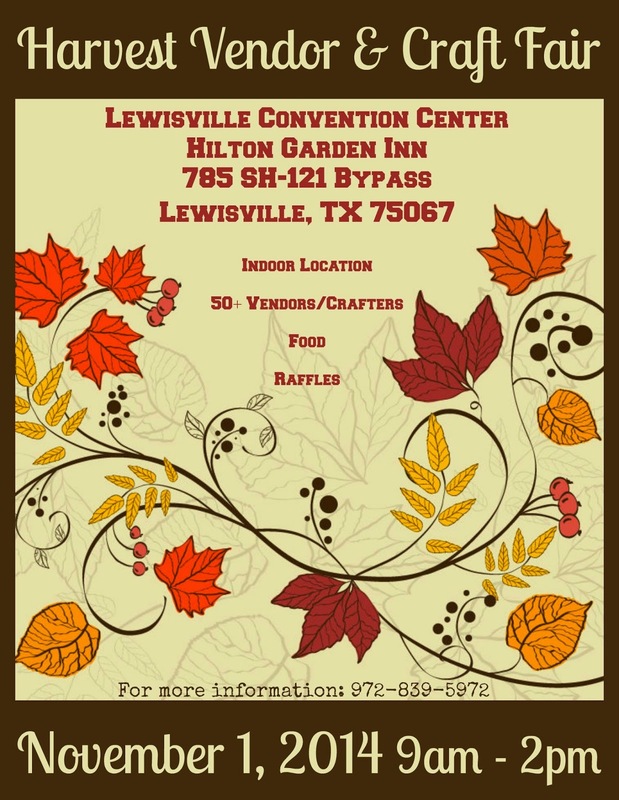 "DFW CraftOn would like to invite you to the Harvest Fair at the Lewisville Convention Center (Hilton Garden Inn) on November 1st. 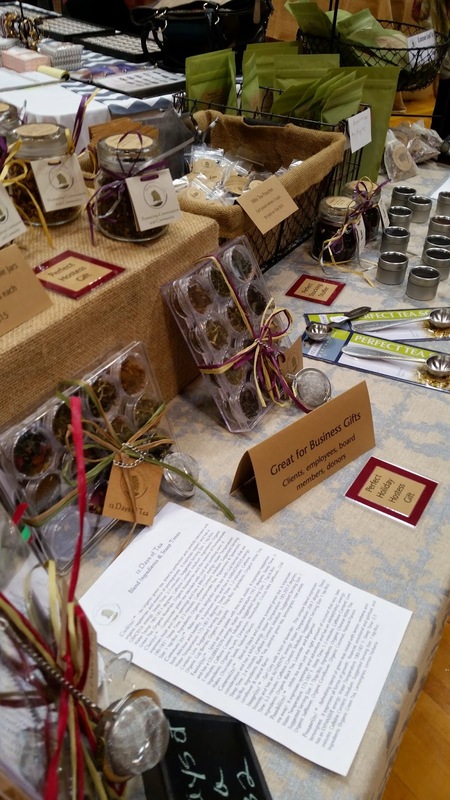 The craft fair starts at 9am and runs through 2pm. We have crafters, product consultants and food, as Epic Cones will be at the event. The proceeds from this event will go to support Keylee Latham and her family. Keylee was in an accident in July, and she was left with 3rd degree burns on over 50% of her body. Her family needs our support for medical bills and other costs. Please come and support her through purchases of raffle items, donations, and support our vendors." 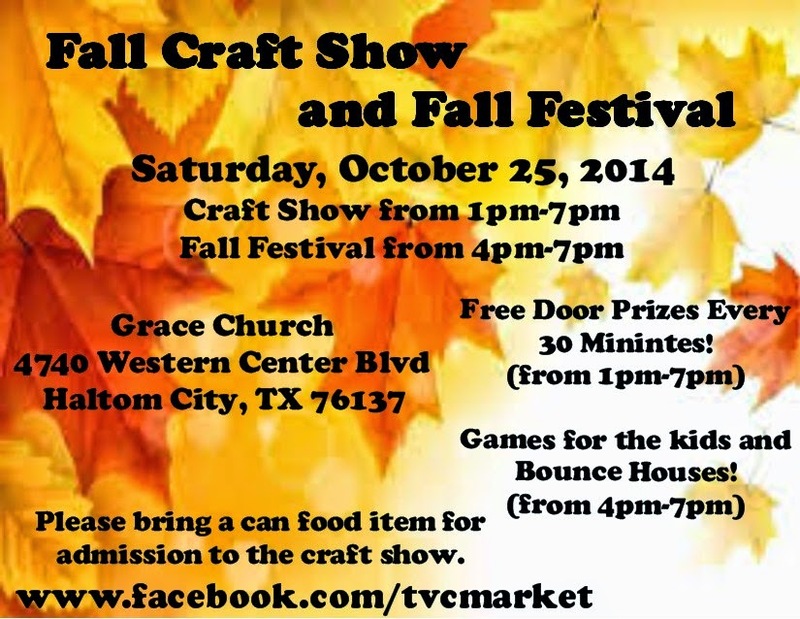 "Lewisville High School Baseball Boosters would like to invite you to our 20th Annual Craft Show. 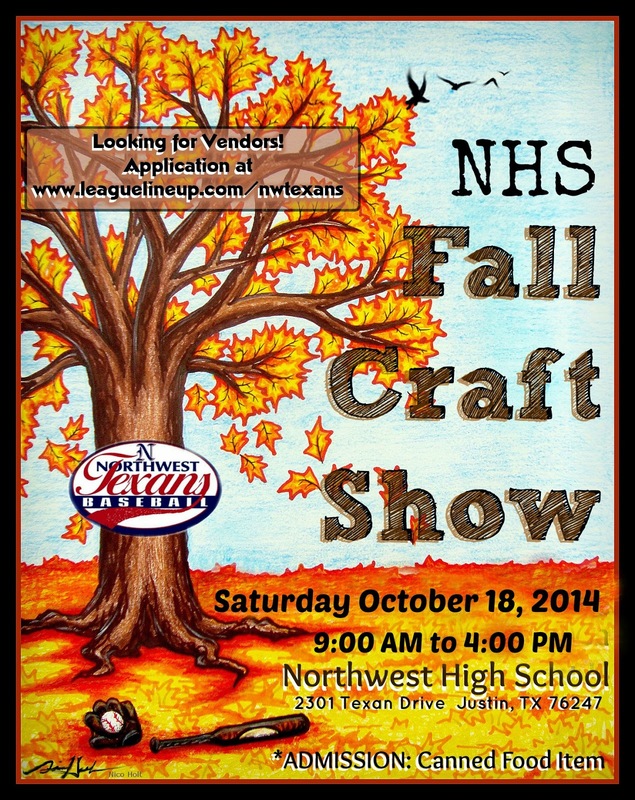 The event will be at Lewisville High School in Lewisville on November 1, 2014 from 9-4. 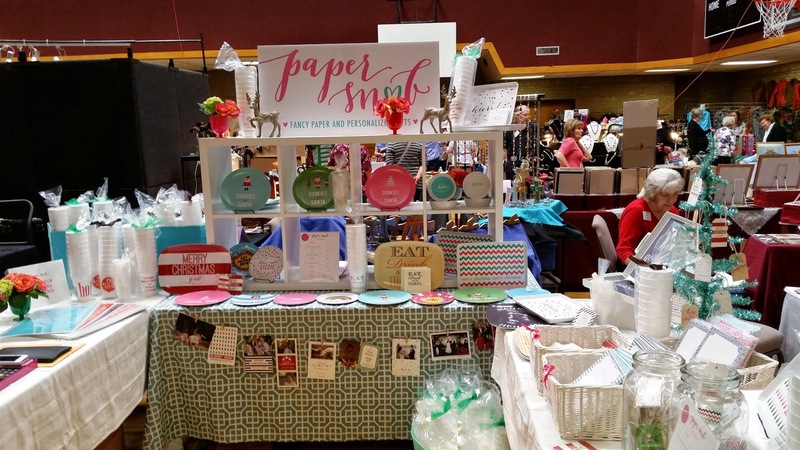 We will have a variety of vendors, including jewelry, clothing, candles, hand-made items, holiday items, scentsy, origami owl, beauty products and much more! We will also be raffling off items from the vendors. 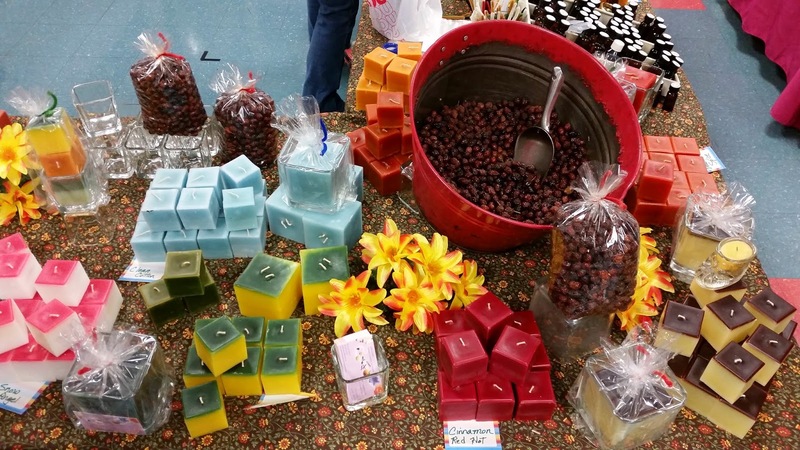 Please come and start your holiday shopping early!" Booths are 8 X 8 and cost $45. This fee includes electricity is included for a limit number of spaces, available on a first serve basis. For more information, contact their event coordinator at ram2362@aol.com / 972-741-1597. Food items may be sold but must be in serving sizes of four or more. Electricity $5. MUST PROVIDE own tables/chairs. Applications are available here and are due by October 31st, 2014. 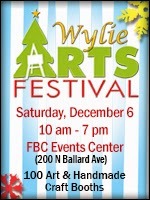 For more information, visit their website or contact their event coordinator at craftfest@summitband.com / text or call Dawn Samstag (817) 247-7071. Vendor Area Sponsor~ $30, Includes company name printed on vendor area sponsor signage, allows Set up of a booth in vendor area, sponsor to provide table and related materials"\. For more information, visit their website or contact their event coordinator, Tiffany, at NFHS2016@verizon.net / 214-293-2116. A $10 late fee applies after November 2nd. Tables, chairs, electricity (upon request) are all provided. We will also have raffle drawings (per hour) for the vendors, while Starbucks will provide coffee at the start of our show. Applications are available here and are due by December 1st, 2014. Booths will also be available outdoors for a discounted rate. Please note on your application if you would be interested in one of these booths. Event focuses on fine art of all disciplines including but not limited to painting, sculpture, photography; and handmade crafts in wood, leather, metal, ceramics and other materials. Separate pricing applies for Food & Beverage and Non-Profit Booths. Electricity will be provided (limit 1 outlet, please see vendor information for details). Applications are available here and late applications are being accepted until November 12th, 2014. Tables and chairs are included at the show. We will have Starbucks providing coffee for the morning set-up. 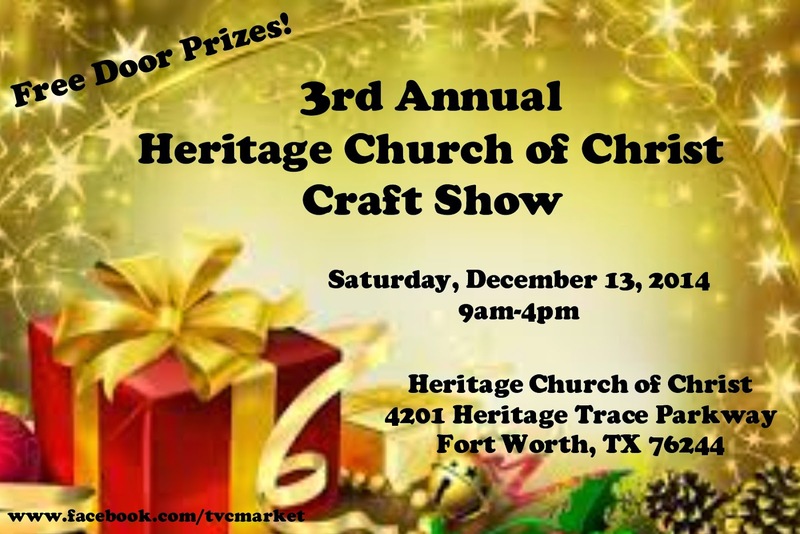 Vendors will have free entries to two drawings for gift cards and/or certificates. Applications are available here and are due by October 29th, 2014. 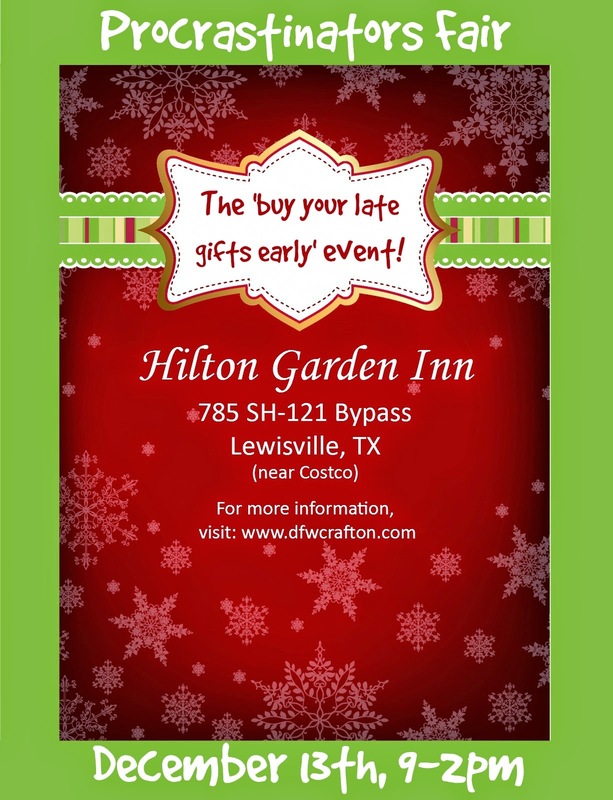 For more information, visit their website or contact their event coordinator at dfwcrafton@gmail.com / Phone: 972-839-5972. "Come out for fun & food - Barbeque sandwiches & homemade desserts - face painting, live music and local art and craft vendors." Booths are FREE--just in time for Christmas--all they ask is 10% donation of your sales to benefit the local Hico Volunteer Fire Department and Hico Lions Club. Electricity is available for $5. The first 10 vendors registered have access to a covered pavilion if they would like to use it. Applications are available here and are due by November 10, 2014. For more information, visit their website or contact their event coordinator at hicolionsclub@gmail.com / Liz at 254 796 2493. 1 Raffle item - $25 value requested.